Police “unnecessarily” Tasered a pet dog to death, its owner has claimed. 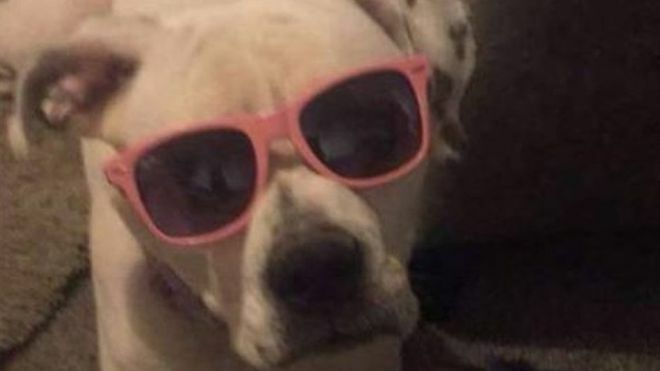 Terrasa Bolton said American bulldog Narla ran into the garden barking when officers arrived at her home in Leeds to arrest her boyfriend. She claimed the animal was not being aggressive and that the officer carried on firing as the dog lay lifeless. West Yorkshire Police said the Taser use was “deemed to be legitimate and proportionate in the circumstances”. Police had gone to the house in Langbar Place in the early hours of Saturday to arrest a 24-year-old man who was wanted over domestic violence offences relating to a different address. The force said when officers arrived the dog came out and “was aggressive towards the officers who feared for their safety and the safety of the public”. It said a Taser was used to “subdue the dog which unfortunately resulted in the death”. 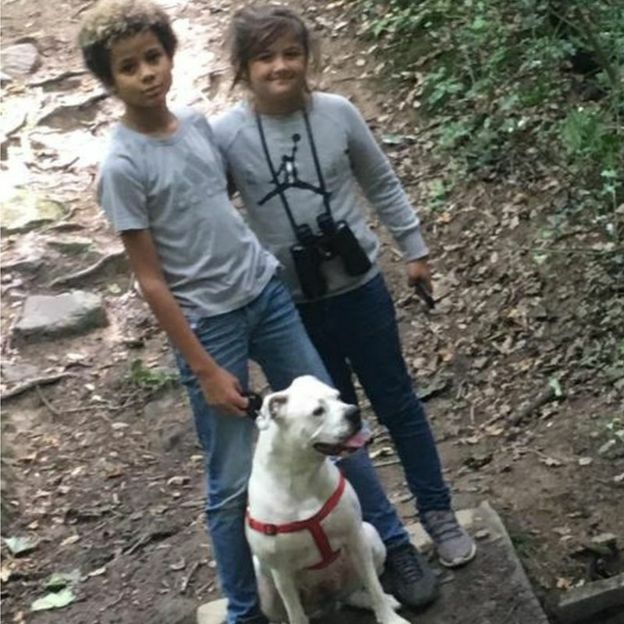 But Ms Bolton, who said her children had been left heartbroken by the pet’s death, claimed Narla was “simply barking because there were strange people outside”. The 29-year-old said: “She just threw to the floor and there was a big yelp and she started spasming for about 20 seconds. “I was shouting at them to stop but the officer carried on firing the current through her body for about two to three minutes. “It was so traumatic to see because she was frothing at the mouth and then she went stiff. Ms Bolton, who has made an official complaint, said despite numerous attempts to speak to the police, they had not told her when her dog’s body would be returned. Police said the dog had been “recovered for specialist assessment to establish its breed”. It said the complaint had been referred to West Yorkshire Police’s Professional Standards Directorate. Good grief dont know all the facts but seems heartless and heavy handed , Police have a hard job to do but was that really necessary ?